Harry Potter Kids Night Out! Happy Birthday Carolene! Private Party! Jessica’s Private Party @ ZeeTheCook ! Summer Camp 2019 Week 2 – It’s All About The SCIENCE! *PRIVATE PARTY* Happy 10th Birthday Zaklyn! Summer Camp 2019 Week 3 – FORTNITE: Arm Yourself With Knowledge! Summer Camp 2019 Week 5 – SPY/DETECTIVES NEEDED! Summer Camp 2019 Week 6 – MAGIC Mania! Summer Camp 2019 Week 8 – TIE DYES & Fashion Week! Summer Camp 2019 Week 9 – SHARK TANK $ !! Summer Camp 2019 Week 10 – Emoji & Squishies Week! “Growing up- taking cooking classes, I always thought I was doing it for fun. I enjoyed it so much, but I never thought anything of it… I didn’t think that it would be a skill that I would really need. I didn’t realize what I had, until I grew a bit older and really started to experience life on my own… I found myself comfortably and confidently working in the kitchen, preparing homemade, healthy meals for myself. 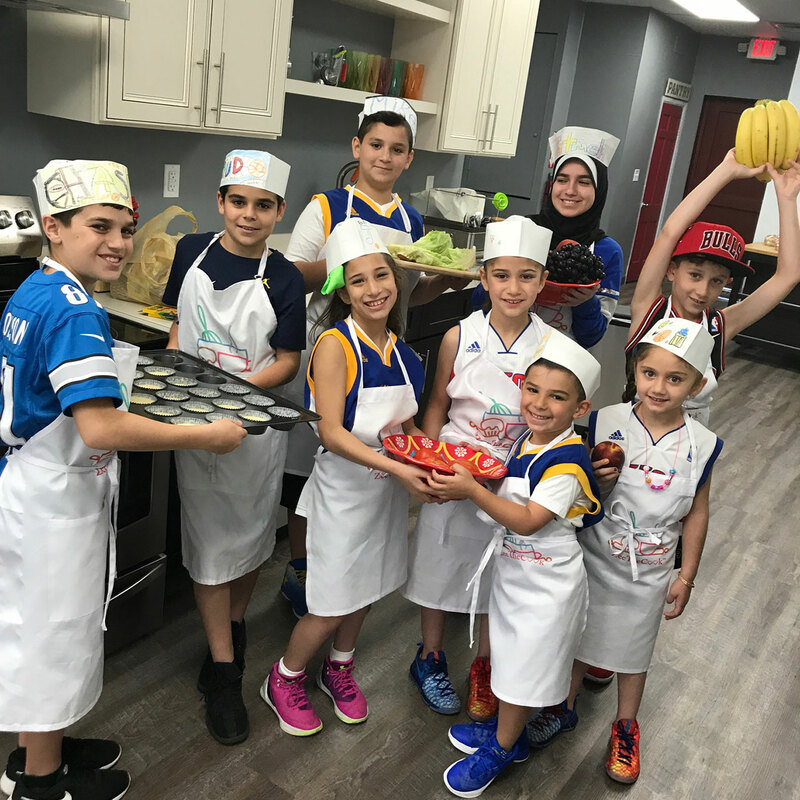 Food really does bring us together, and now I can bring my family together for a meal, and share my cooking craft with them!